A boutique winery located right in downtown Dayton, Seufert Winery offers tastes of its award-winning pinot noir in an unpretentious setting Tuesdays-Sundays. They specialize in single vineyard designated Pinot Noirs, so visitors can sample their way through the different areas of the Willamette AVA: Dundee Hills, Eola-Amity Hills, Yamhill-Carlton, McMinnville, Willamette Valley, and others. 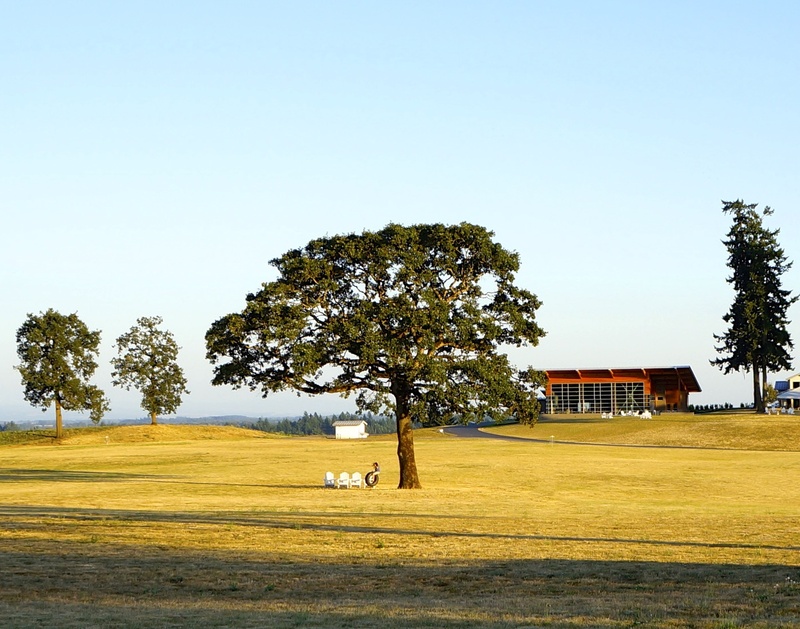 The Willamette Valley of Oregon is known for its beautiful countryside of rolling green hills dotted with walnut and filbert orchards, as well as for its epicurean restaurants, a down to earth, friendly style, and especially for its award winning, world class wines. 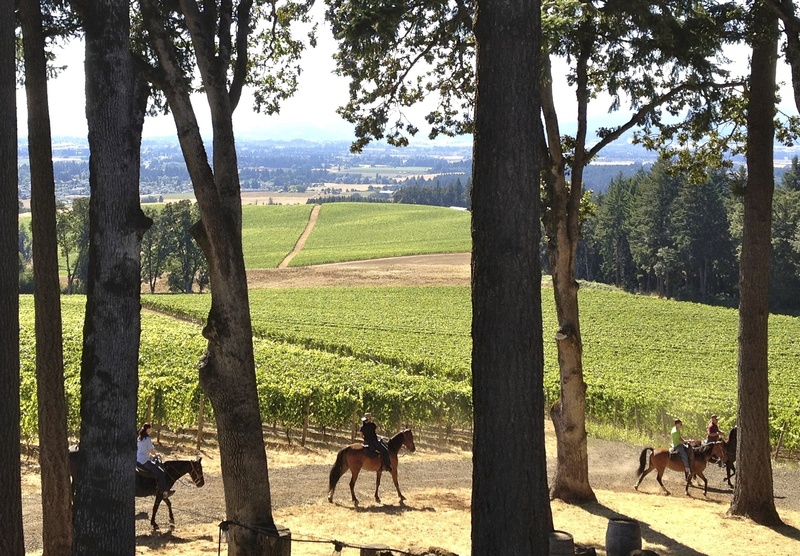 Over 200 wineries are located here, with a third of those in Yamhill Valley (a valley within a valley), making pinot noir, riesling, and pinot gris as well as other cool-climate varietals. Dayton is situated less than 5 miles away from 47 of the wineries and vineyards in the Dundee Hills AVA of the Yamhill Valley, including Sokol-Blosser, Domaine Serene, Archery Summit, and Domaine Drouhin Oregon — owned by the world-renowned Burgundy wine family, whose land purchase here famously put Oregon on the world wine map. 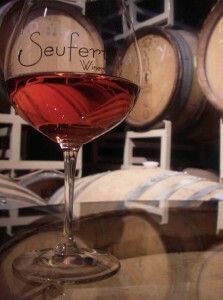 Winemaking here dates back 40 years, and the 200 wineries of the Willamette Valley are mostly small and boutique, with an unaffected and friendly vibe that makes wine tasting a pleasant voyage of discovery. 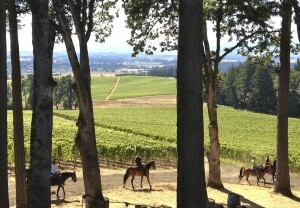 The Willamette Valley includes six sub-appellations, which surround Dayton to the north, west, and south. The closest, the Dundee Hills AVA, includes wineries like Sokol Blosser, Stoller, Archery Summit, Domaine Drouhin, and others. The Willamette Valley Wineries Association offers information and maps to help you in your travels exploring wine country.